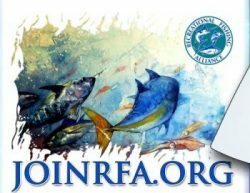 Looking for the latest RFA apparel, t-shirts and hats? 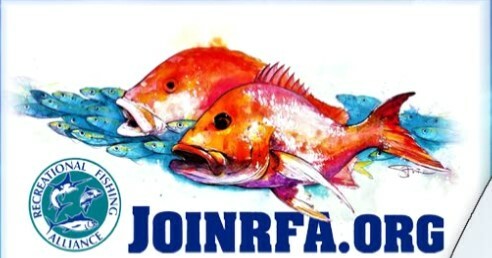 How about a sticker for your windshield, or an instantly recognizable I Fish, I Vote bumper sticker for your truck or trailer? 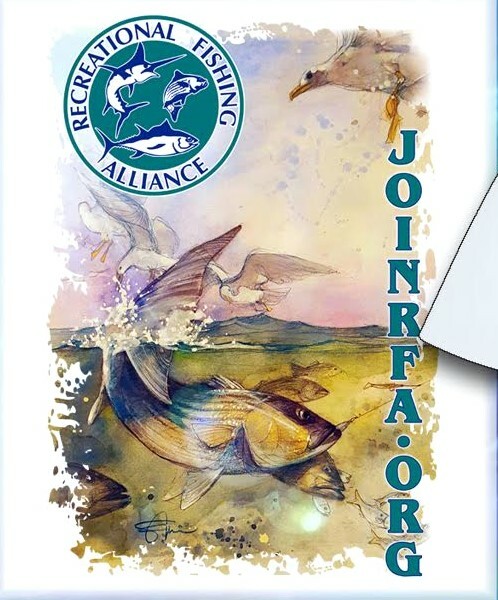 The SHOP RFA page is the place to go, with all proceeds from sales going directly to help RFA fight for your right to fish! Orders processed by Paypal and/or credit card are automatically shipped to the address listed on your credit card account. If you’d rather, call 888-JOIN-RFA and order by phone. Hobie Polarized, the official sunglasses partner of the Recreational Fishing Alliance!